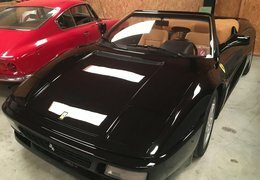 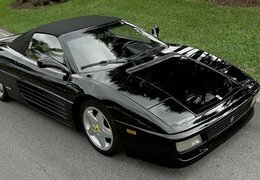 With its sonorous V8, a gated shifter manual gearbox, Pininfarina styling and pop-up headlights, Ferrari 348 is both a delight to drive and to look at. 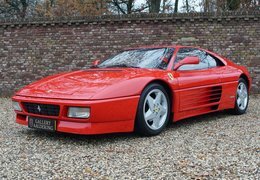 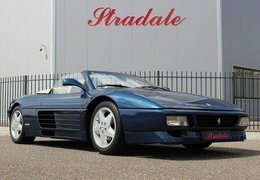 Browse through the Ferrari 348 ads to find the perfect one. 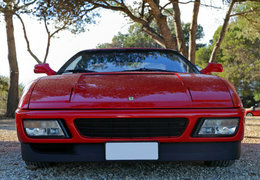 Dyler.com conveniently hosts thousands of classic cars for sale in one place.